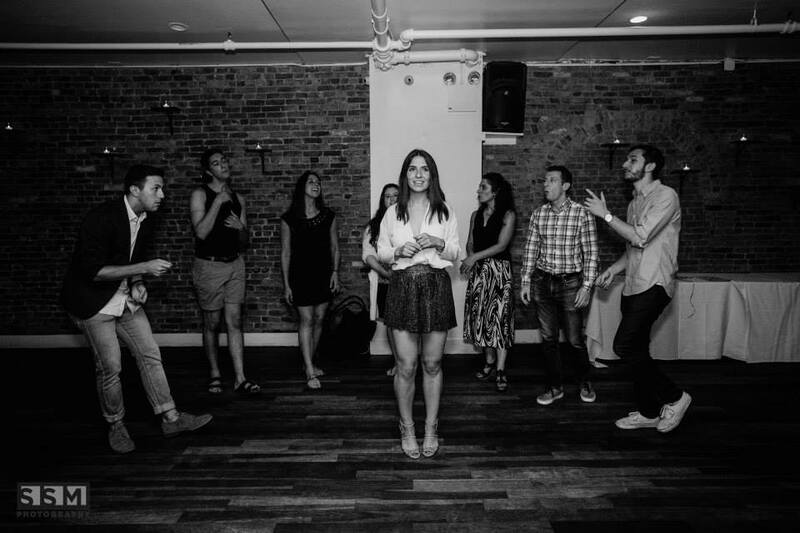 BLACKOUT is a New York-based a cappella group reinventing the genre of a cappella music with innovative arrangements and a distinct, signature sound; delivering high-energy performances with a contemporary twist. Since entering the a cappella scene in June 2012, BLACKOUT has performed for organizations such as the Leukemia and Lymphoma Society (LLS) and the Super Bowl Host Committee, joined fellow members of the a cappella community on stages across New York City, and produced award-winning studio recordings featured on professional a cappella compilation albums. Currently, BLACKOUT is comprised of eleven singers with unique and diverse backgrounds, both musically and professionally.